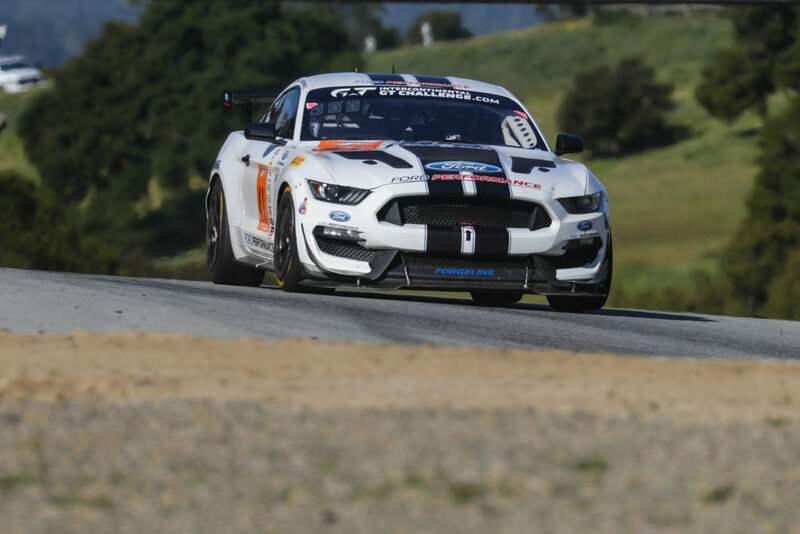 After what seemed like a never ending rain soaked winter in Northern California, it was time to drive down I-5 from Sacramento and cross over to Monterey for another racing weekend. 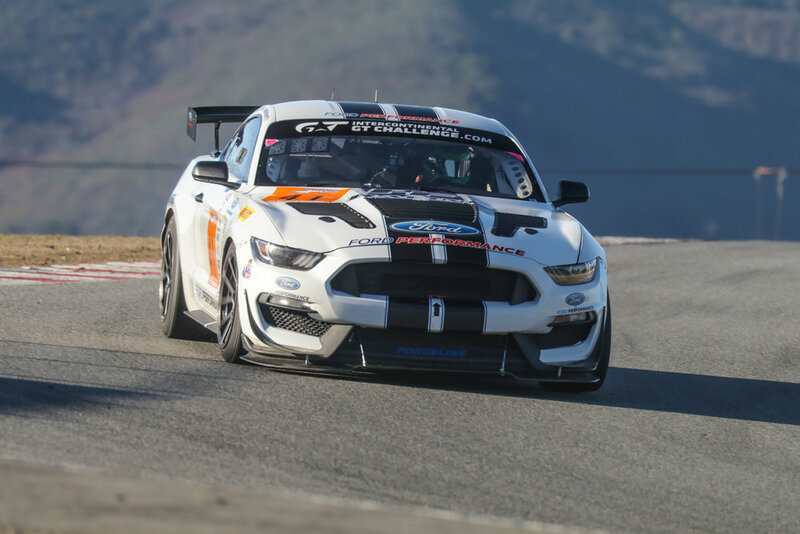 Typically this drive is a boring sojourn down through farm country surrounded by brown rolling hills on one side, and the flat central valley on the other. 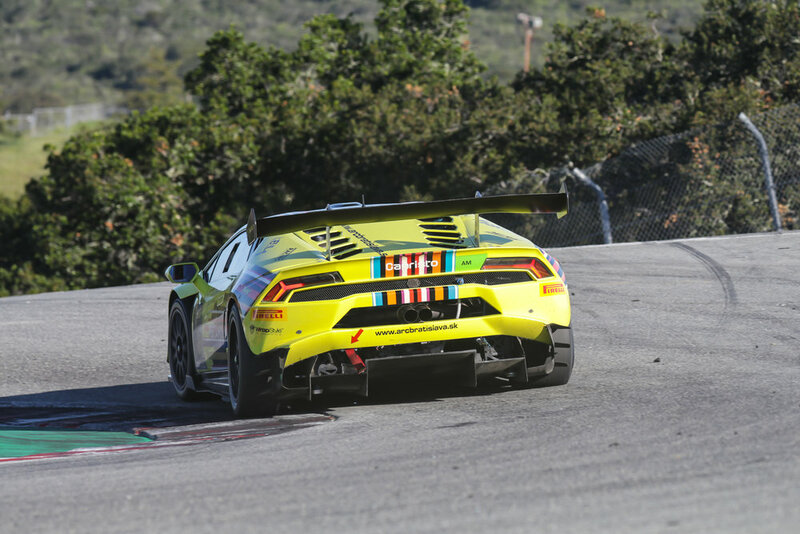 This time came as a shock and surprise as the long wet winter had turned the trip emerald green as far as the eye could see for the drive to WeatherTech Raceway Laguna Seca for the first event of the season, the Intercontinental GT Challenge powered by Pirelli California 8 Hours. 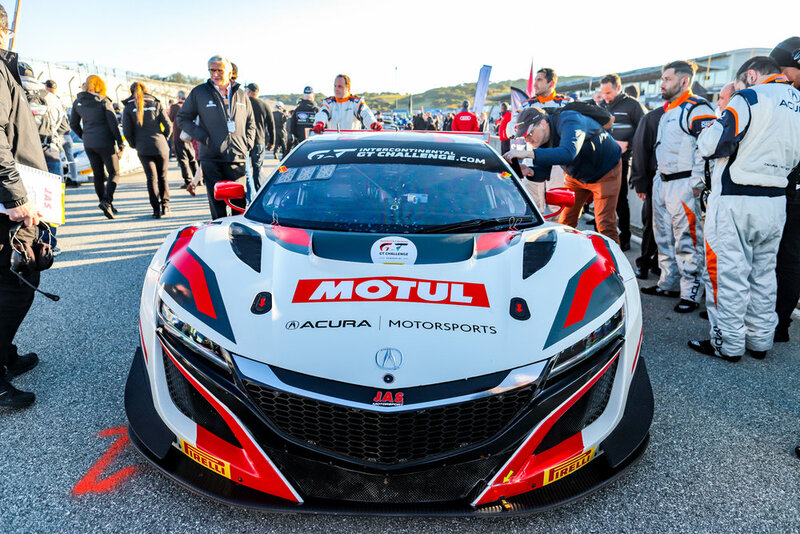 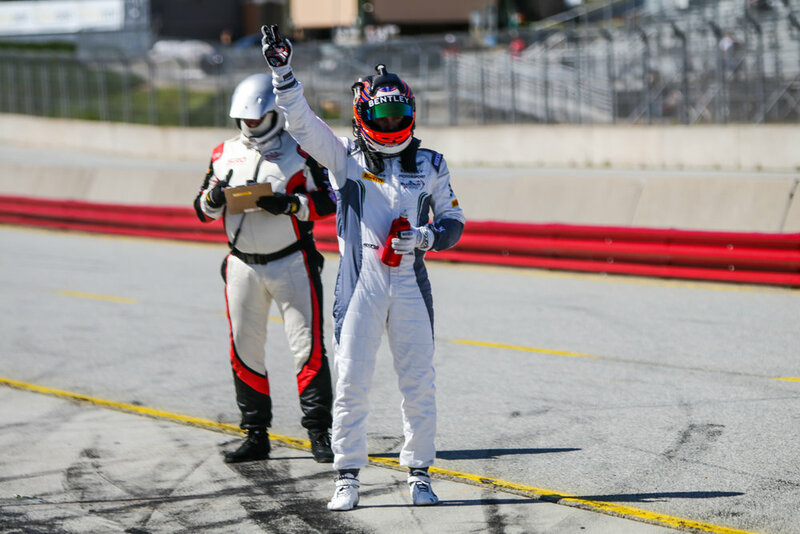 Yes, the first event at Laguna Seca for the 2019 season was an 8 hour race! 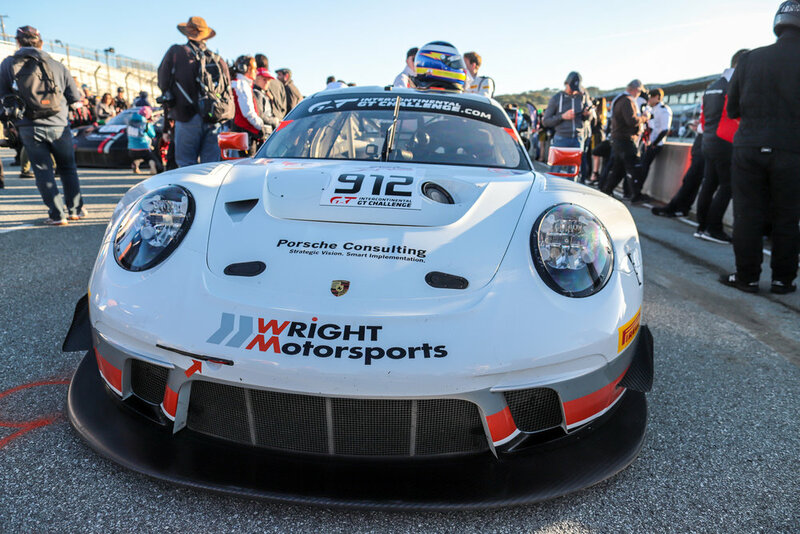 What a fantastic way to shake out the cobwebs from a long and wet off-season. 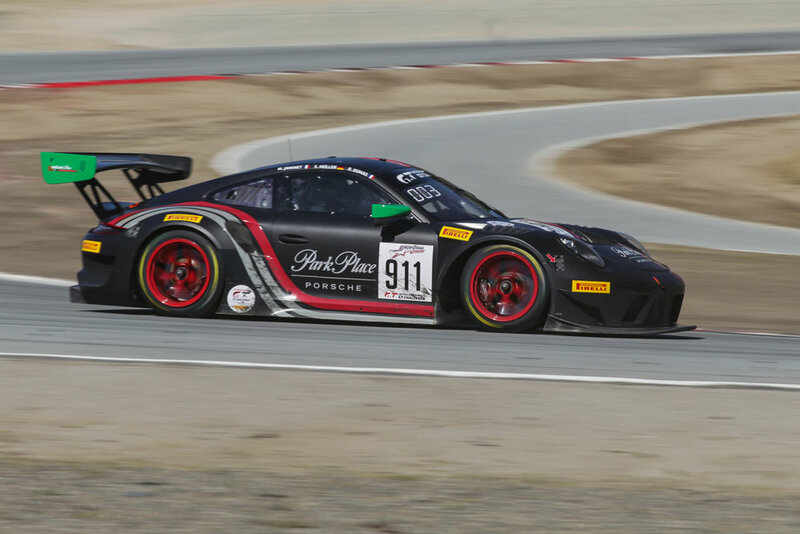 This was the third year in a row for the California 8 hours. 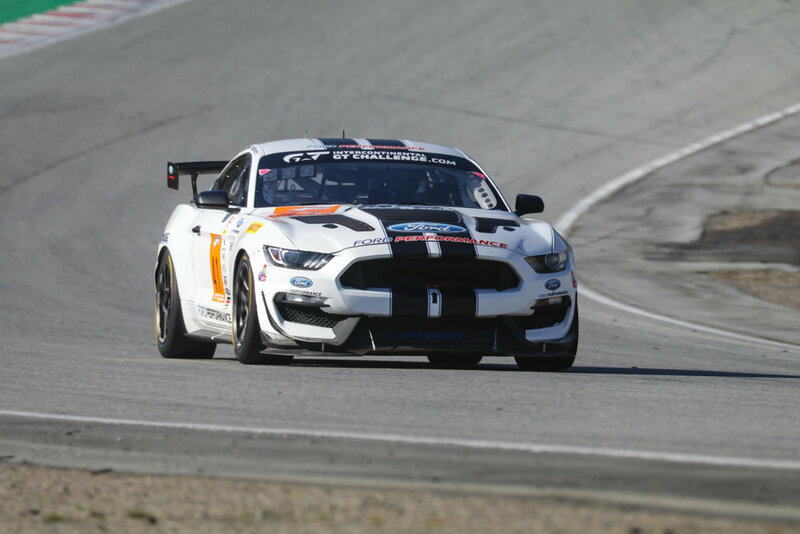 In the previous two years the event capped off the end of the season at Laguna Seca, but this year it would be the lead off. 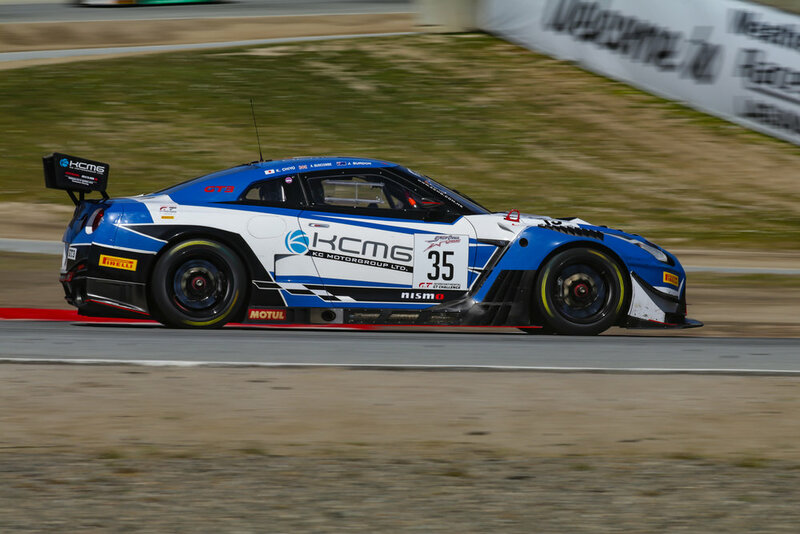 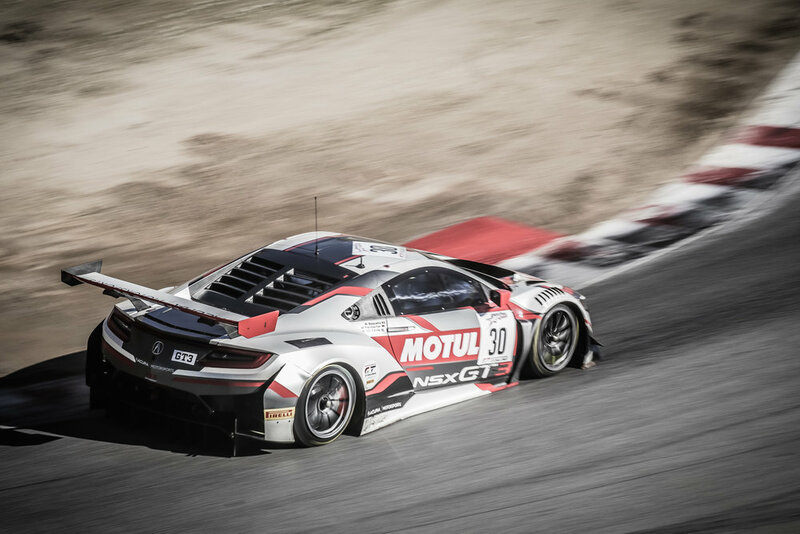 The Intercontinental GT Challenge is in its fourth season and features five rounds that started with the Liqui Moly Bathurst 12 Hour on February 3rd and concludes with the Kyalami 9 hours on November 23rd. 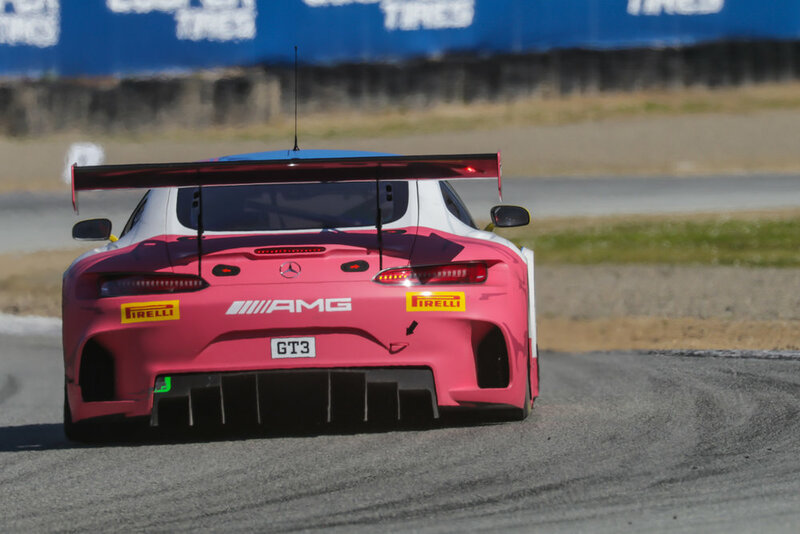 Without a single caution period during the race, we all basked in continuous action for the full eight hours, a feat rarely seen in the world of GT racing. 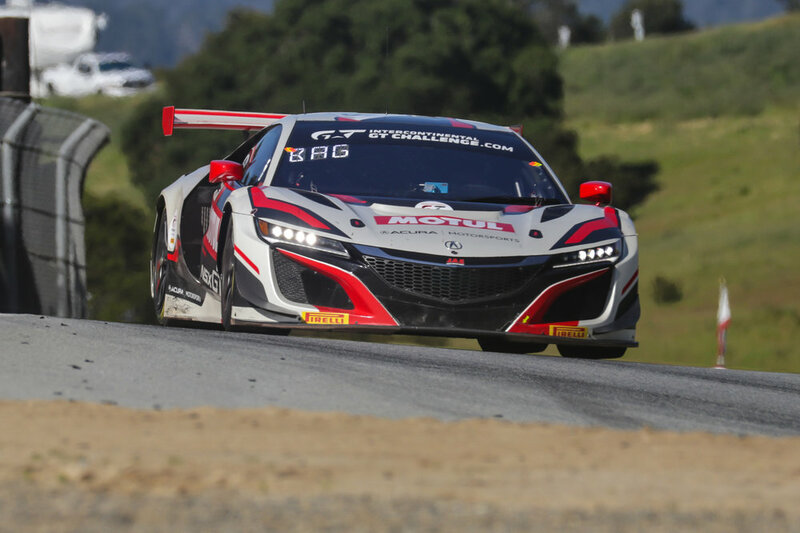 The eight hours of racing action meant that 731.82 miles were completed over the course of the race settling a record for most miles covered in the track’s 62-year history. 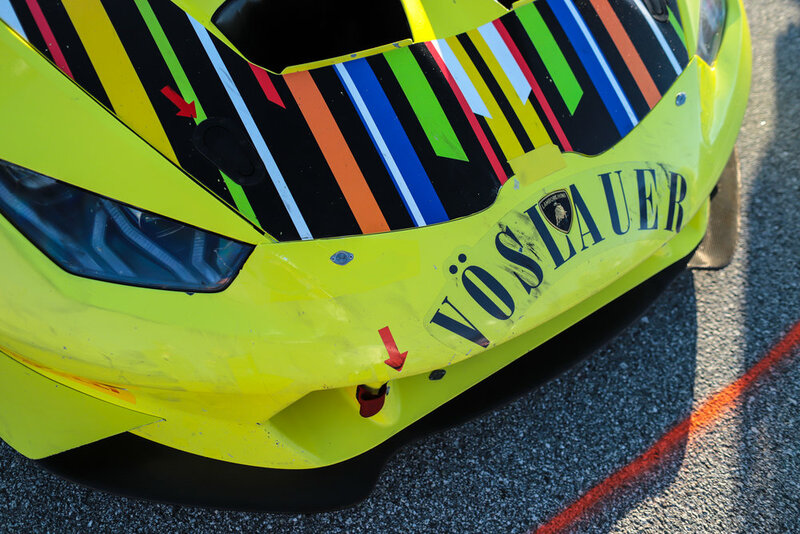 The HubAuto Corsa Ferrari 488 GT3 team of NIck Foster, Tim Slade and Miguel Molina would never put a foot wrong. 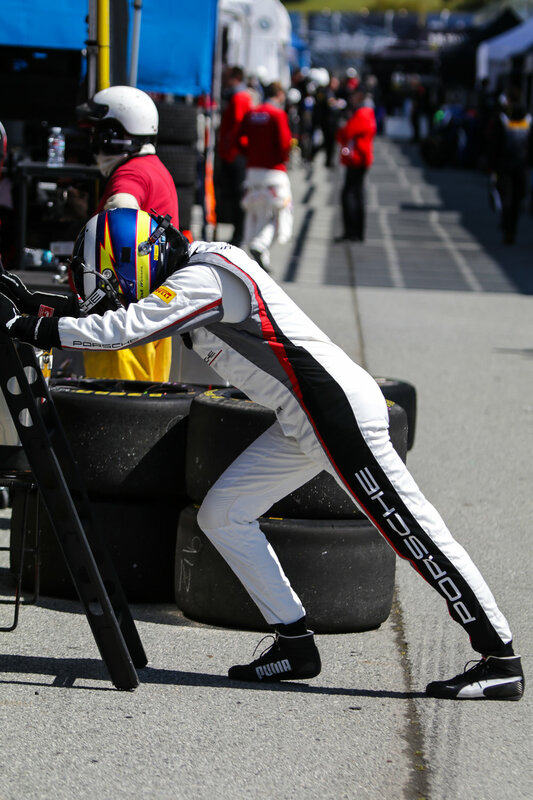 They started in fourth and by the first round of pit stops moved into second. 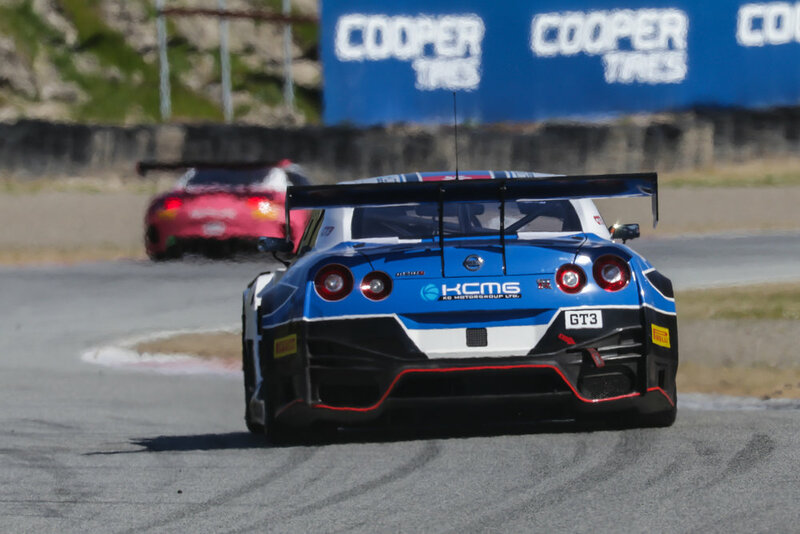 A bad pit stop for the leading Nissan put the Ferrari in the lead until they suffered a wheel gun issue during a pit stop. 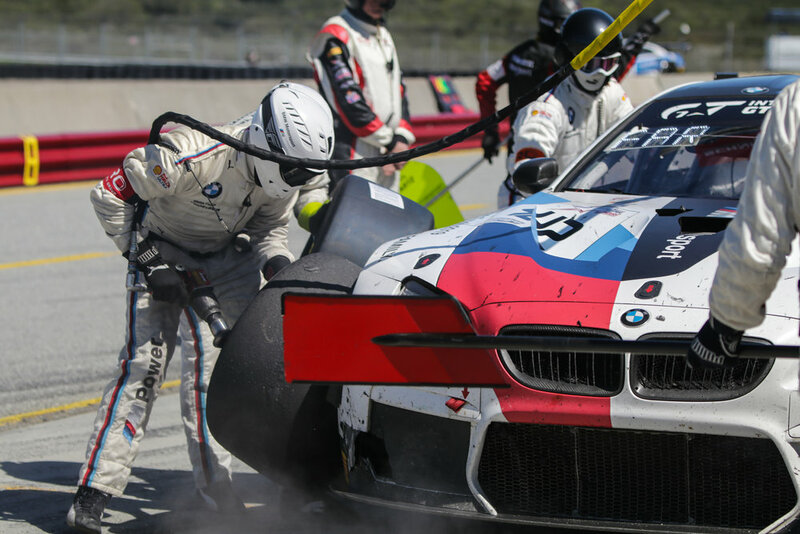 They would fight back and retake the lead during their fifth stop and with two hours to go would never look back. 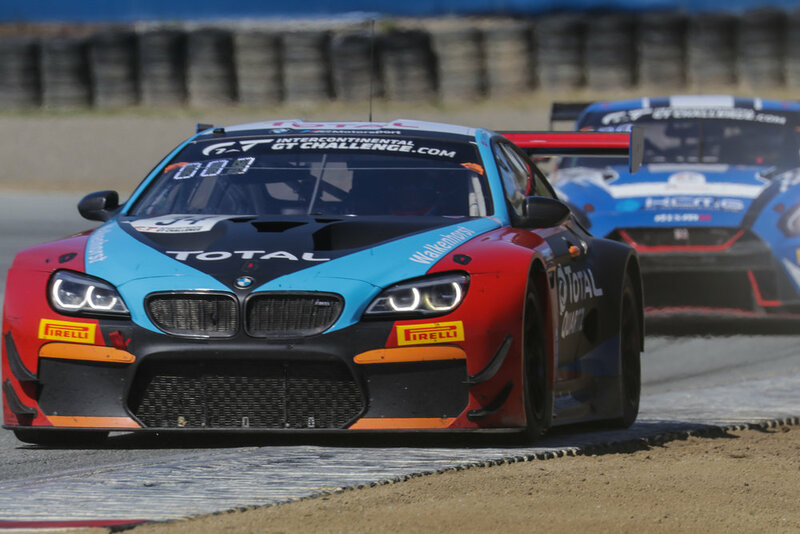 It was an impressive win for a team that was competing in its second race together. 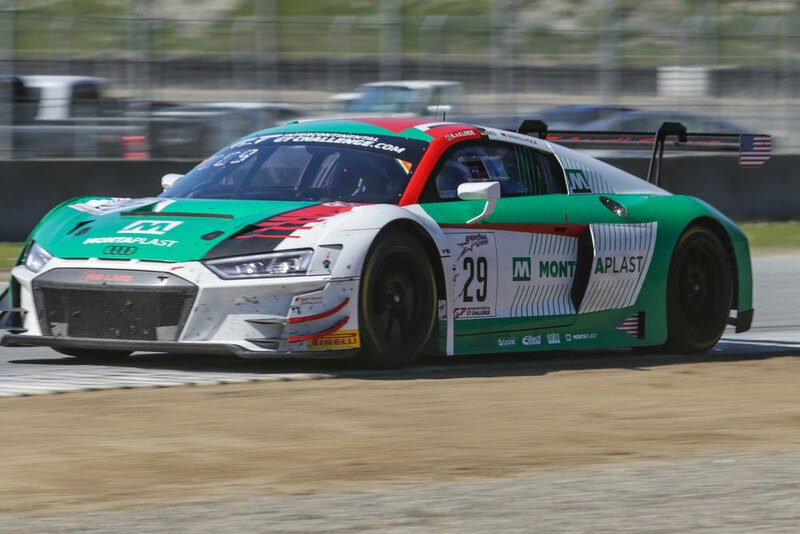 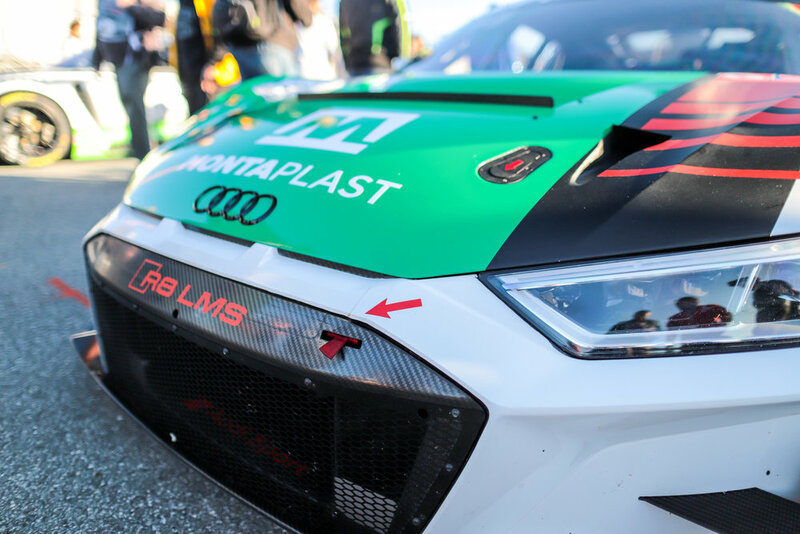 Audi Sport Team Land would finish 7th therefor ending the Audi two-time win streak at the California 8 Hours. 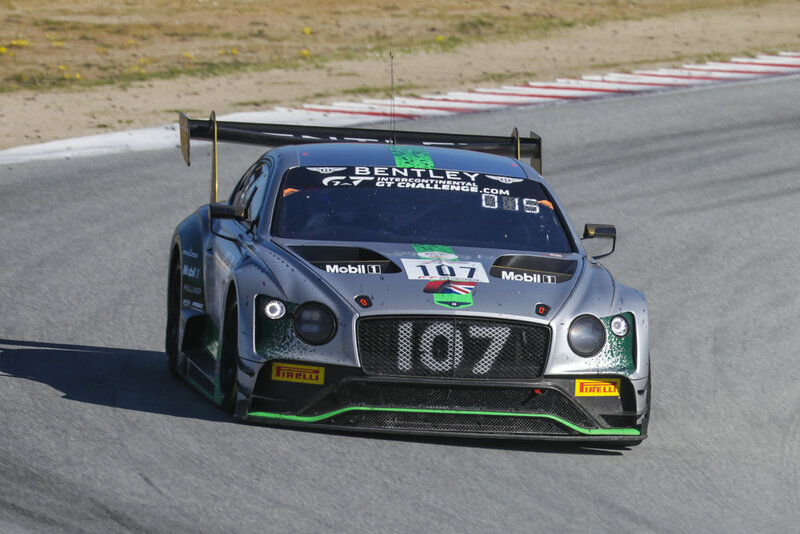 Perhaps the most intriguing lineup was from Team Bentley M Sport in the full beast mode #107 and #108 Continental GT3s. 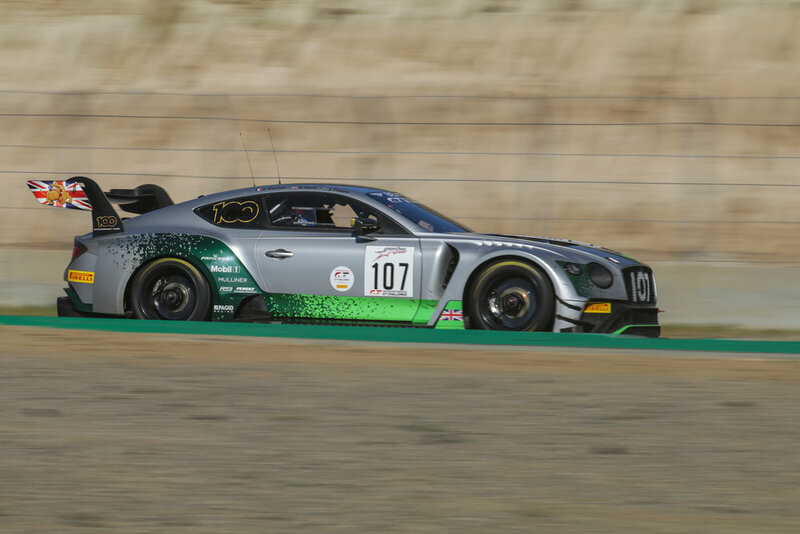 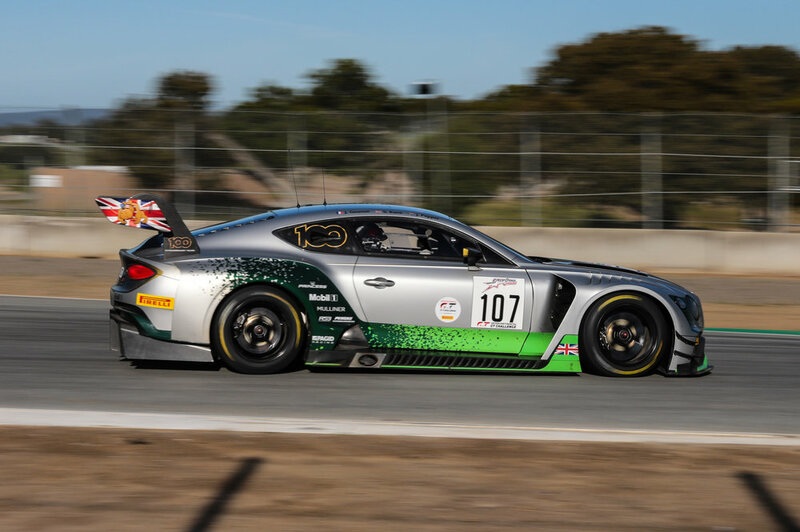 The badging says Bentley and implies all the refined over indulgent luxury one would expect, yet the sound they make said “we’re going to kill you.” The #107 Bentley unfortunately ended its day early with electrical issues and the 108 would finish in 11th. 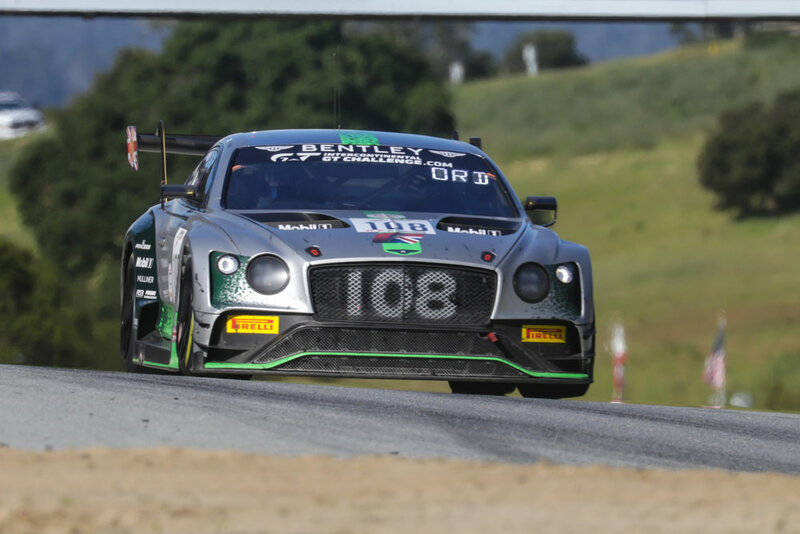 Even thought they had a less than ideal day, the Bentley remains one of the best cars to gawk at. 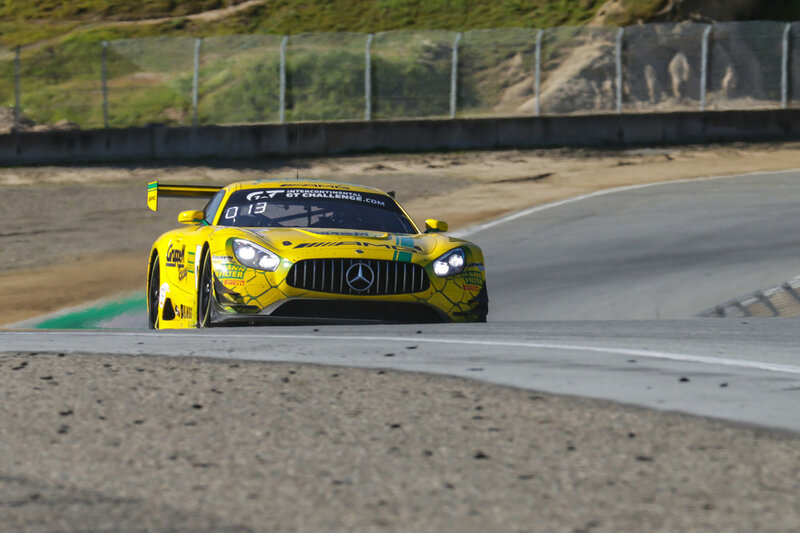 Sadly, the only gripe about the race was that there not enough cars on the grid. 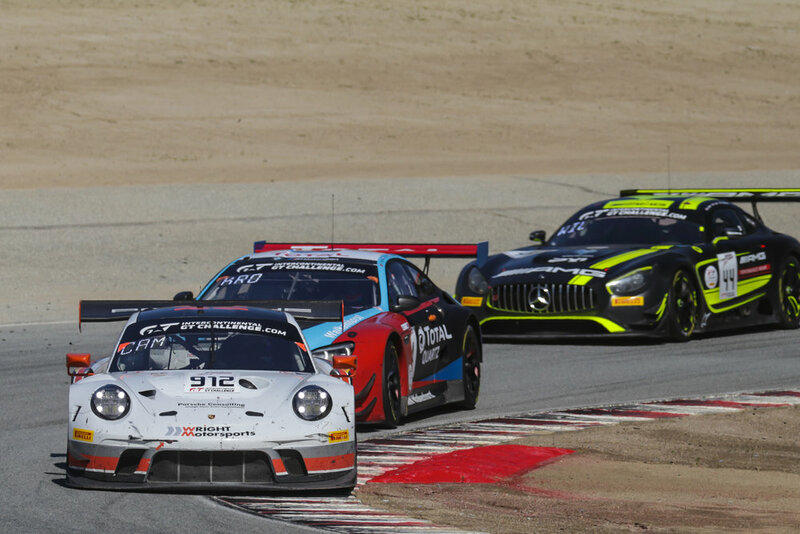 The race started with only 20 cars taking part a significant decline from the 32 entries that competed in 2018. 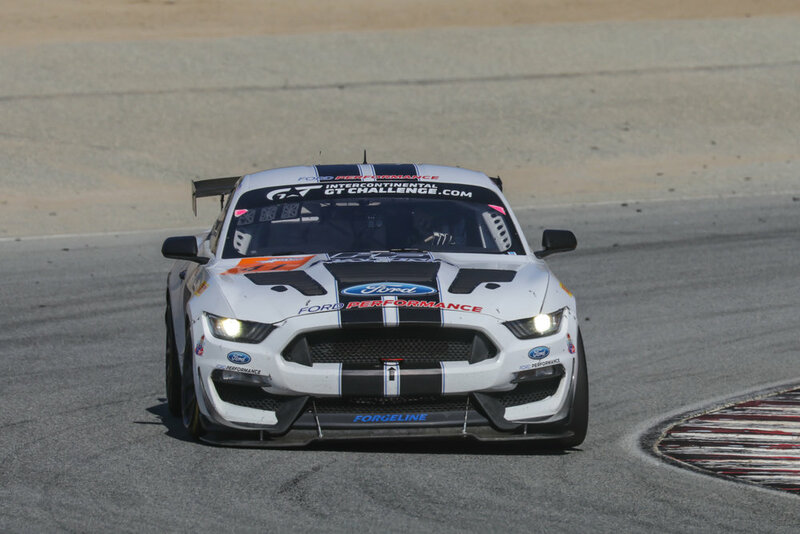 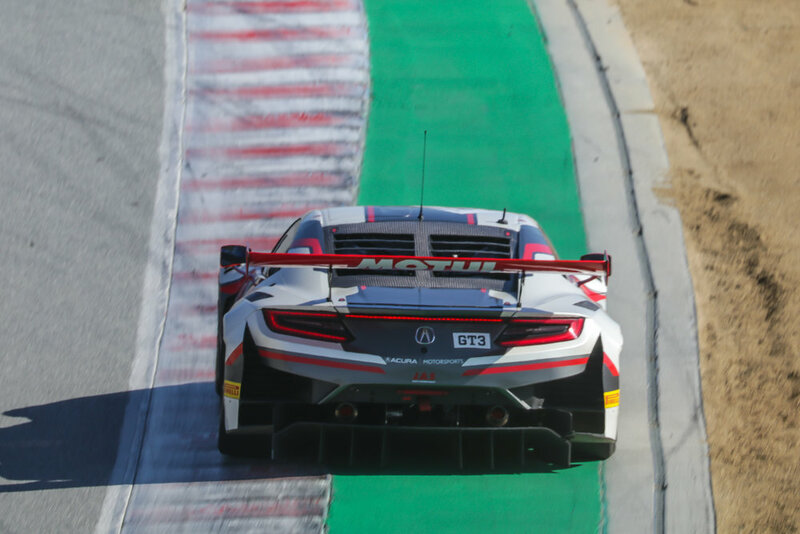 However, SRO Motorsports Group has committed to increasing the grid size and to continue in the California 8 Hours in the years to come. 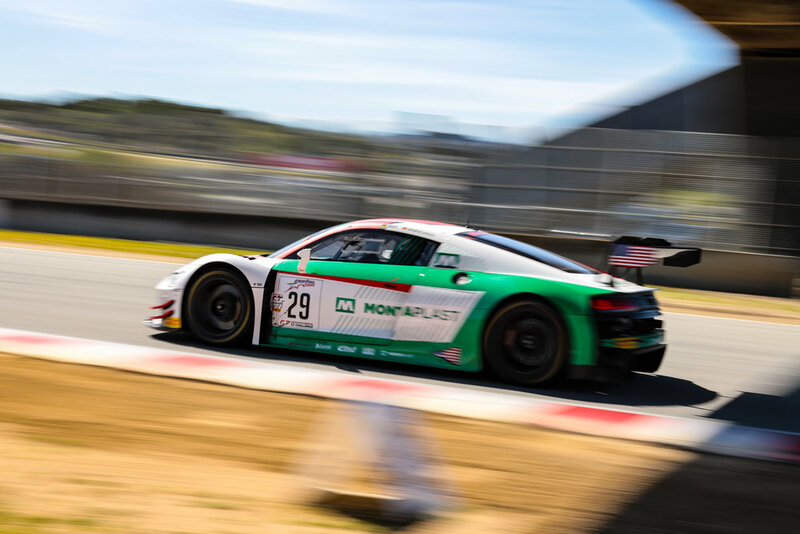 While teams and drivers will compete in numerous other GT racing events the Intercontinental Challenge returns next to the Total 24 Hours of Spa on July 27-28th. 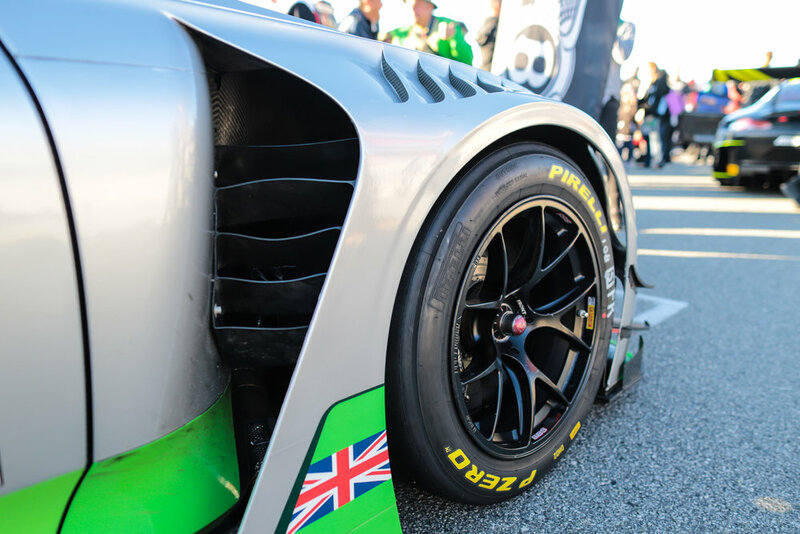 Enjoy our full gallery below of images. 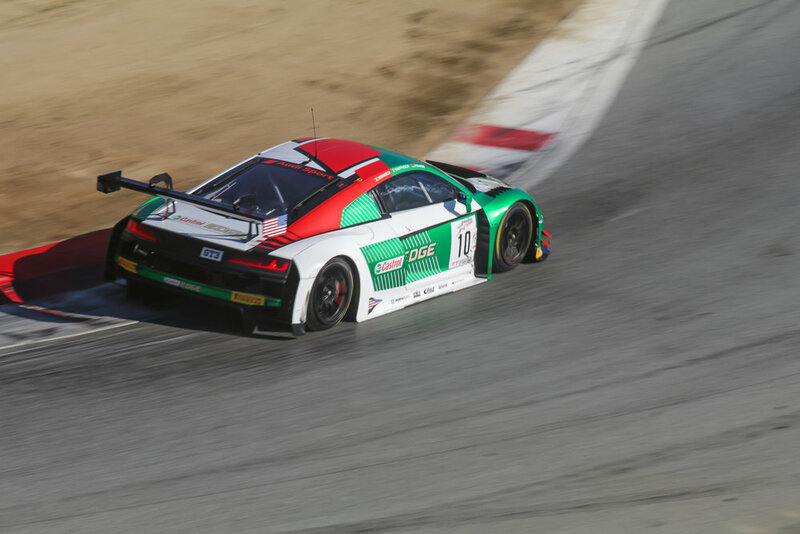 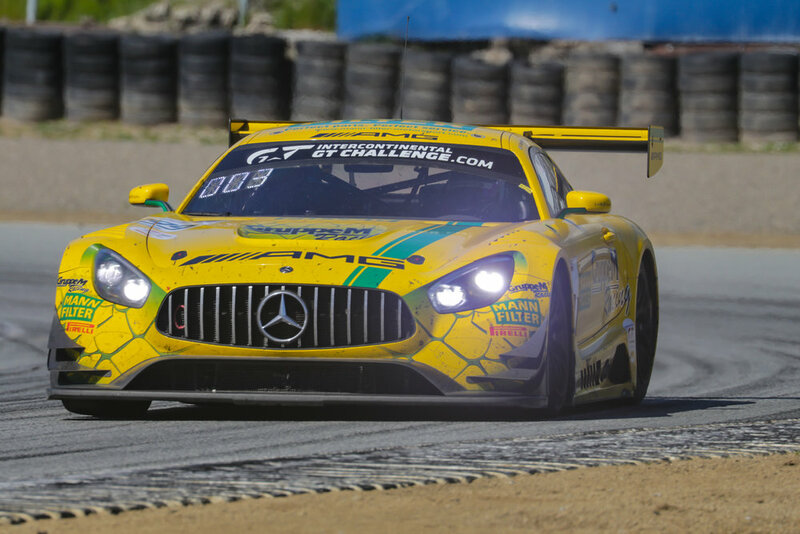 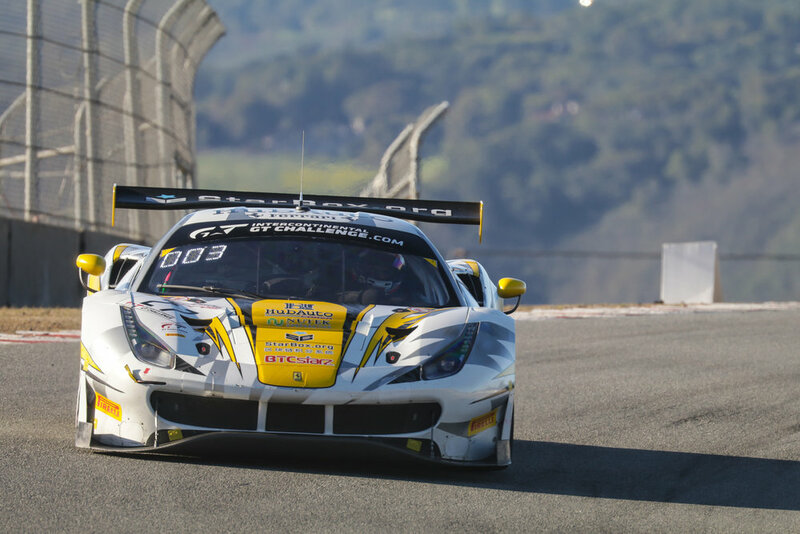 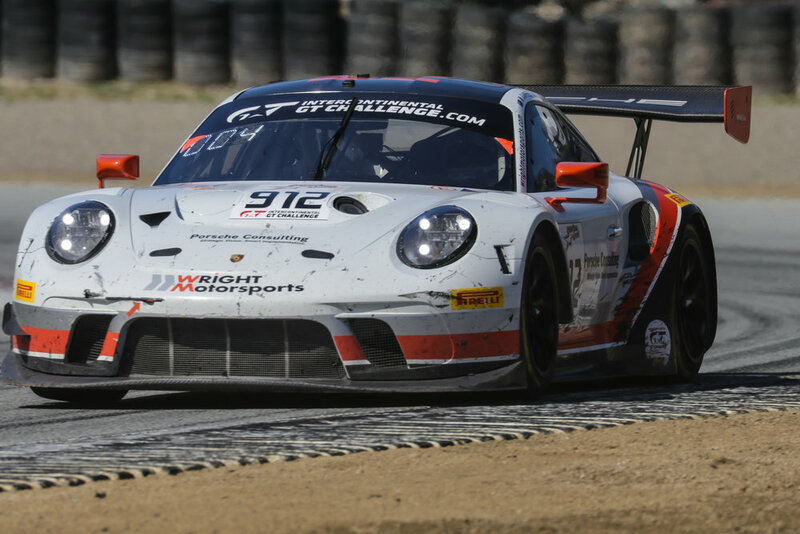 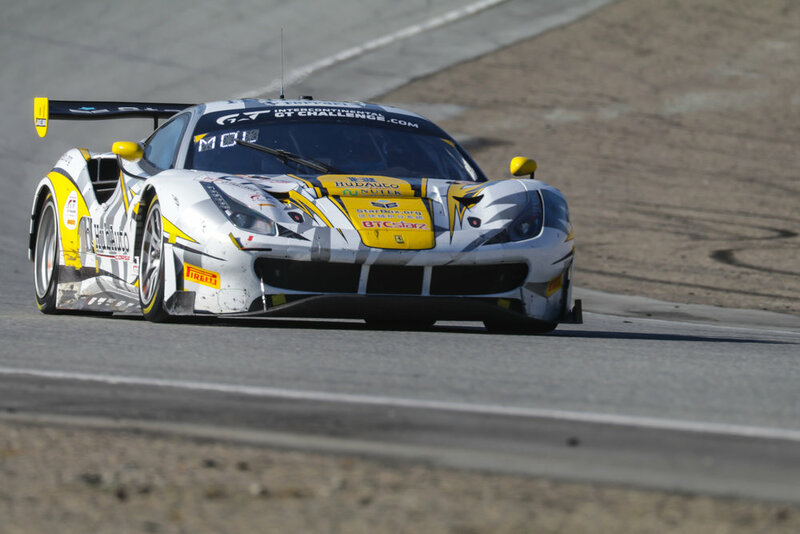 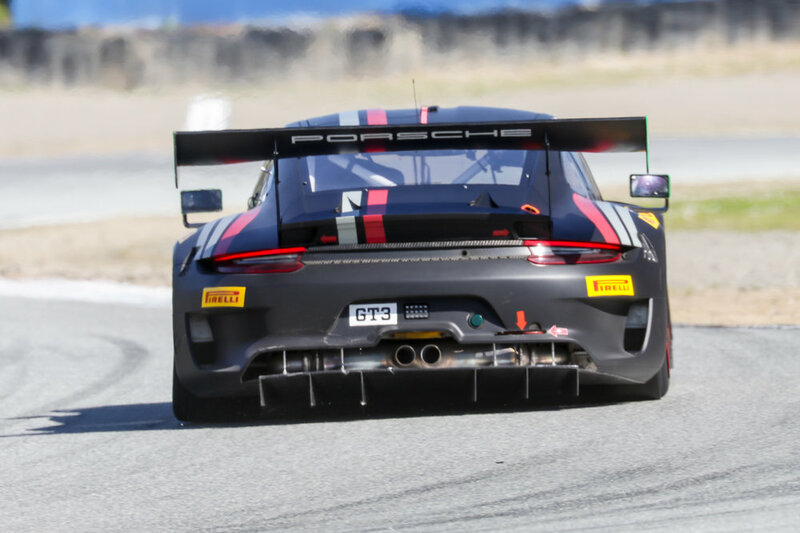 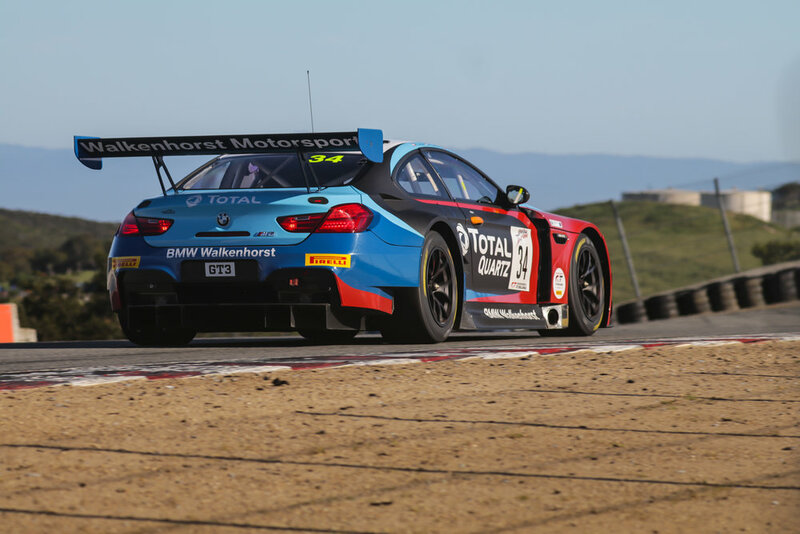 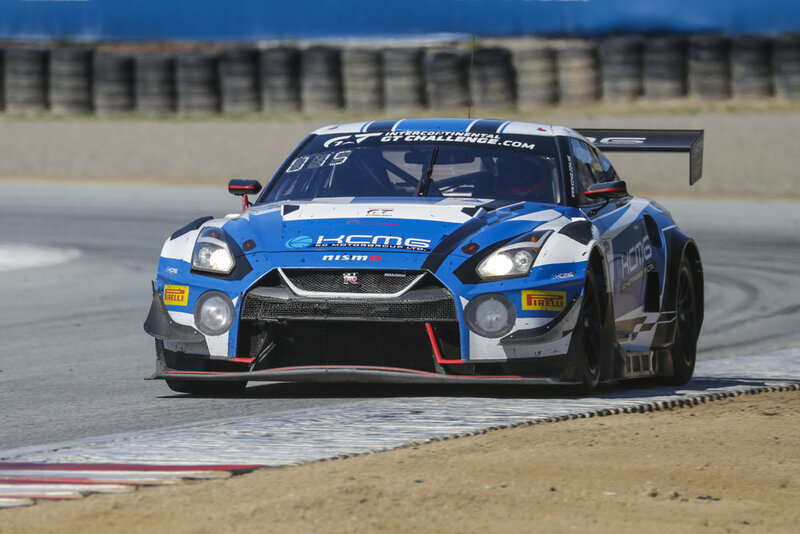 The California 8 Hours was the first of many events at Laguna Seca in 2019. 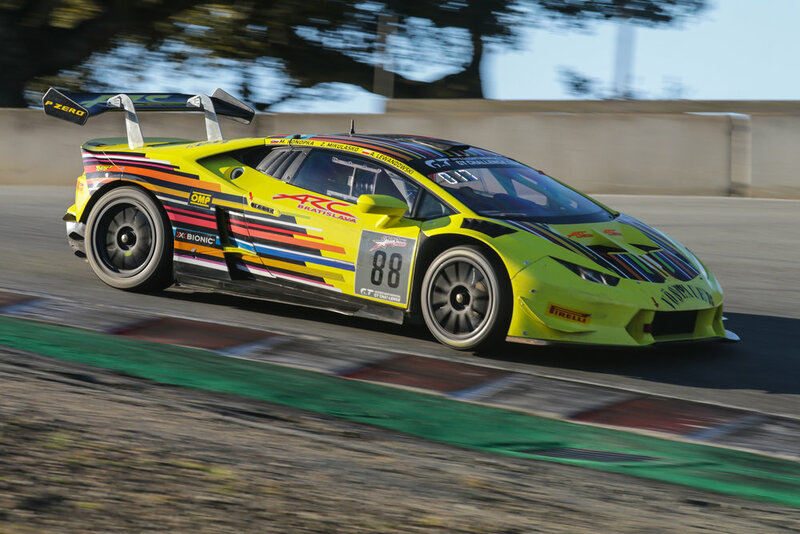 The next event is the Trans Am Speedfest on May 3rd-5th.